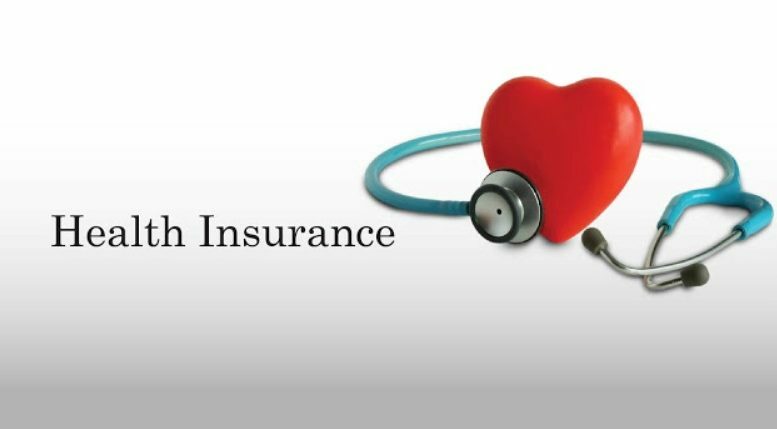 A recent survey by BigDecisions, a personal finance advisory platform, shows that 82.2% of urban middle-income Indians do not have health insurance. Of the 17.8% who have health cover, it is adequate to meet less than 67% of their expenses related to potential medical contingencies. That means over 33% of urban India is underinsured. Underinsurance level for families of 4 or more is at a staggering average of 49%.